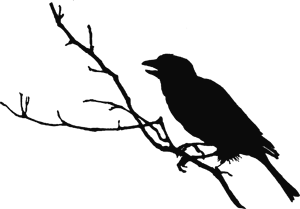 Morbidly Beautiful was founded with a mission to shine a spotlight on some of the lesser known talent in the genre, covering the people and projects that others aren’t covering, and to provide thoughtful and high quality content you can’t find anywhere else. Honoring women in horror as been a key tenant of the site since it began, and we do it all year round. We may go big in February to take advantage of the increased momentum and awareness surrounding women in horror (thanks to tireless efforts and vision of Women in Horror Month Founder, Hannah Neurotica). But our commitment to bringing attention to the many incredibly talented and often unsung women working in the genre is something that never takes a break or a backseat. 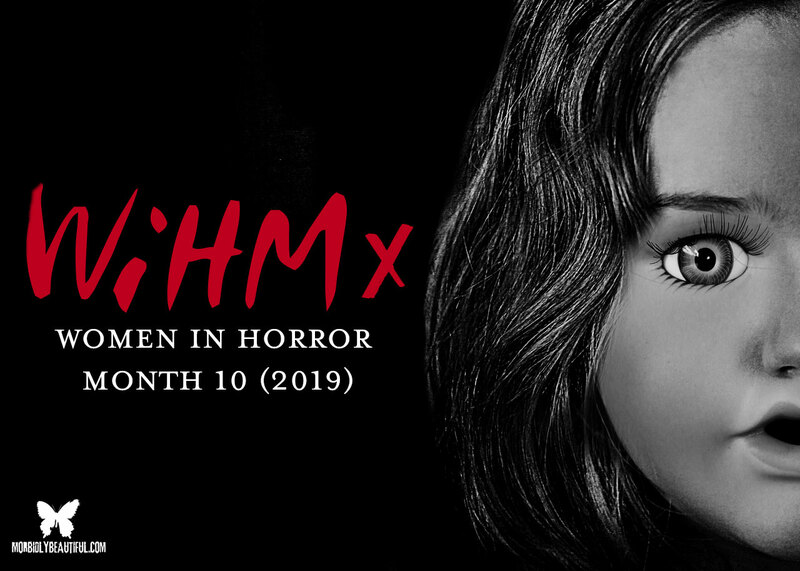 This year, in honor of the tenth anniversary of Women in Horror Month (a Decade of Blood), our talented writing team came together to expand our annual month-long coverage of women in the genre. We interviewed and spotlighted many of the incredibly talented women working in front of and behind the camera, as well as women working in all aspects of the genre (writers, creators, artists, and more). We highlighted the up-and-coming talent you may not be familiar with — the voices of tomorrow you need to know now. We covered some of our favorite female-driven and female-centric films. We devoted a full week to the Killer Women of horror films. And we tailored many of our regular features — including our best of lists, our distributor and streaming platform spotlights, our retro reviews, and much more — to highlighting Women in Horror. 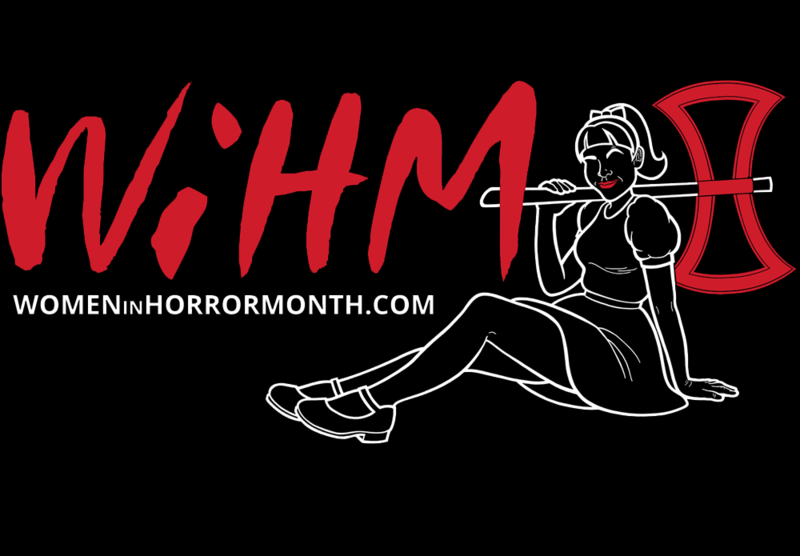 You can check out our complete Women in Horror Month coverage, as well as our ongoing Women in Horror features, by clicking here. 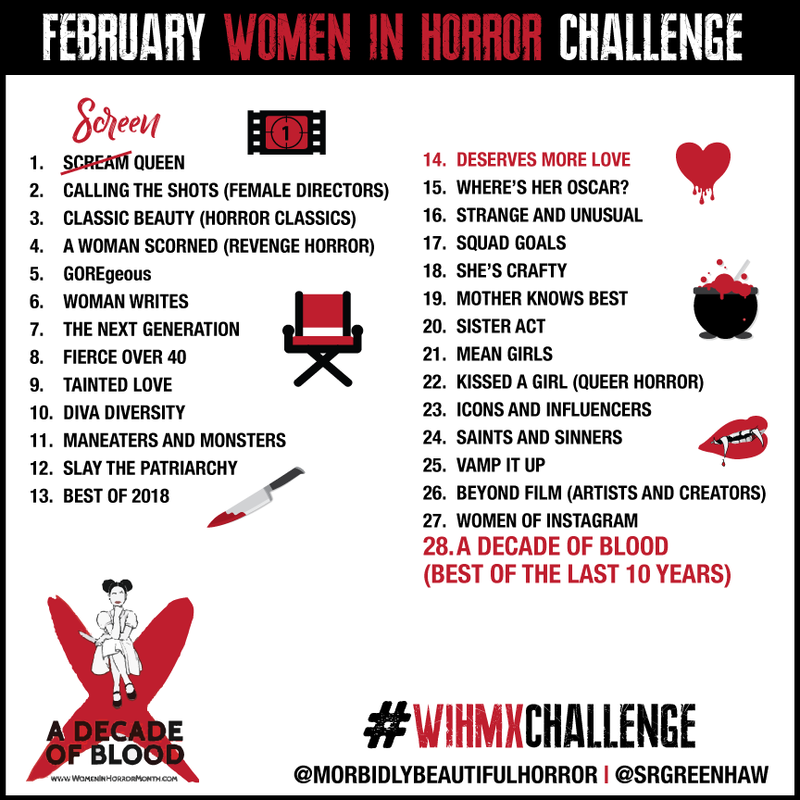 In addition, we were also proud to sponsor the #wihmxchallenge on Instagram, a month-long photo challenge designed to bring more awareness and attention to the many incredible women who have made considerable contributions to — and those currently contributing to and helping shape — the genre we hold so dear. Check out the categories below and scroll down to see a feed of all posts from horror fans participating in the challenge. You can also visit our Instagram page at @morbidlybeautifulhorror to see our personal picks for the challenge, selected by our writing team.